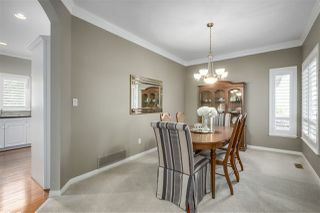 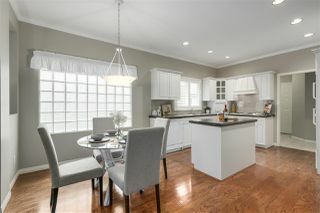 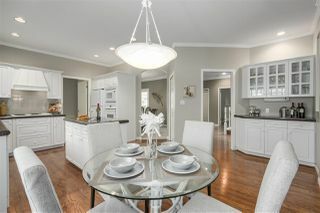 Deluxe DETACHED townhome located in the sought after Brambley Hedge complex! 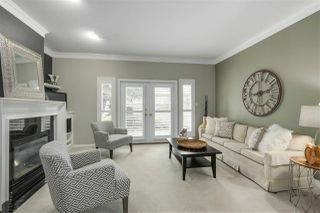 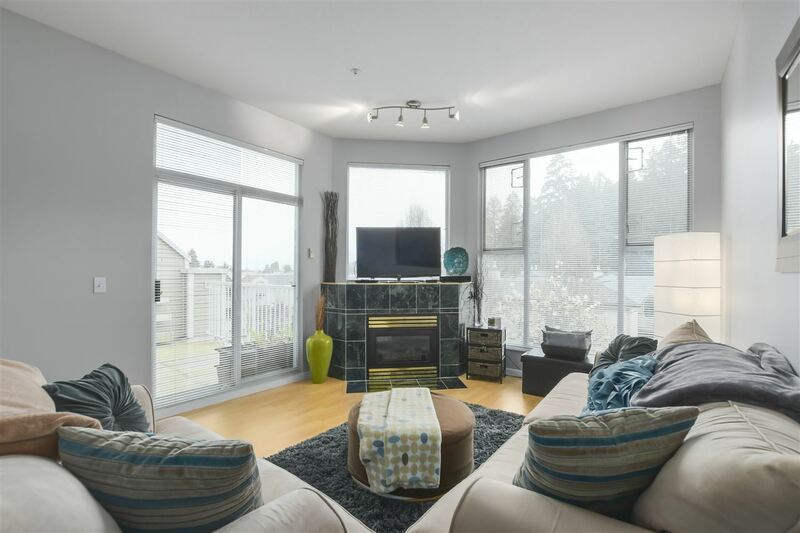 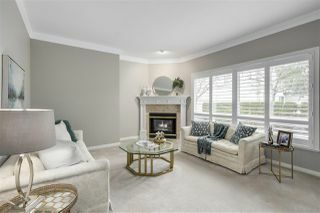 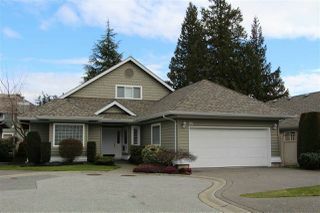 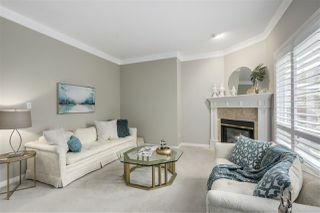 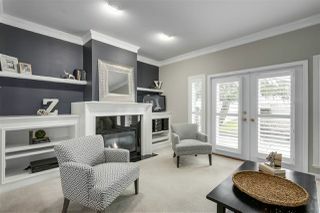 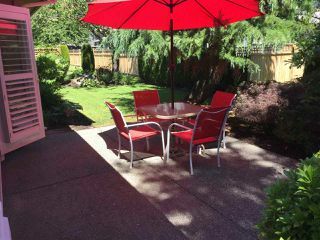 Nestled in a quiet neighbourhood near shopping, dining, parks, recreation, schools and THE BEACH! 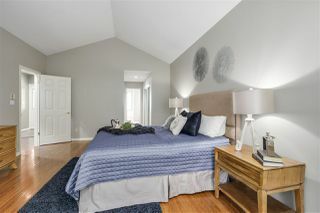 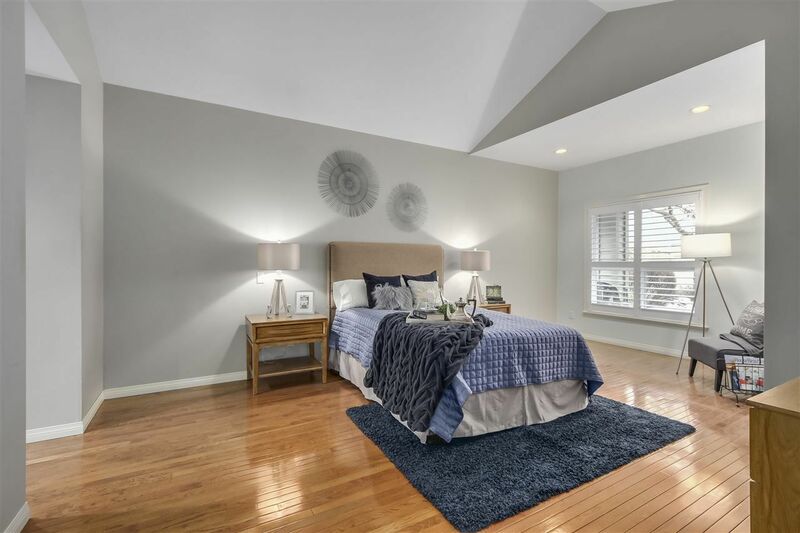 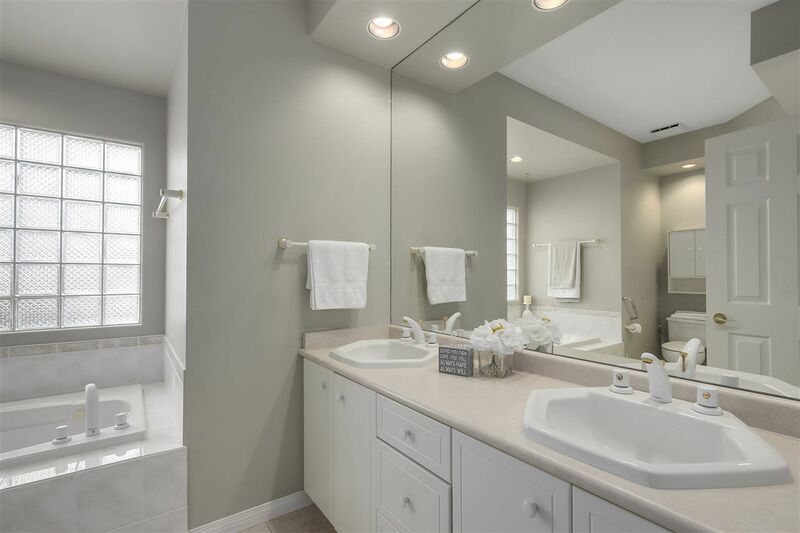 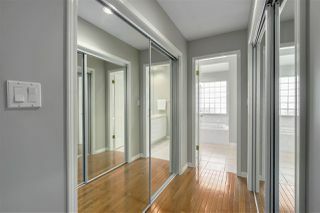 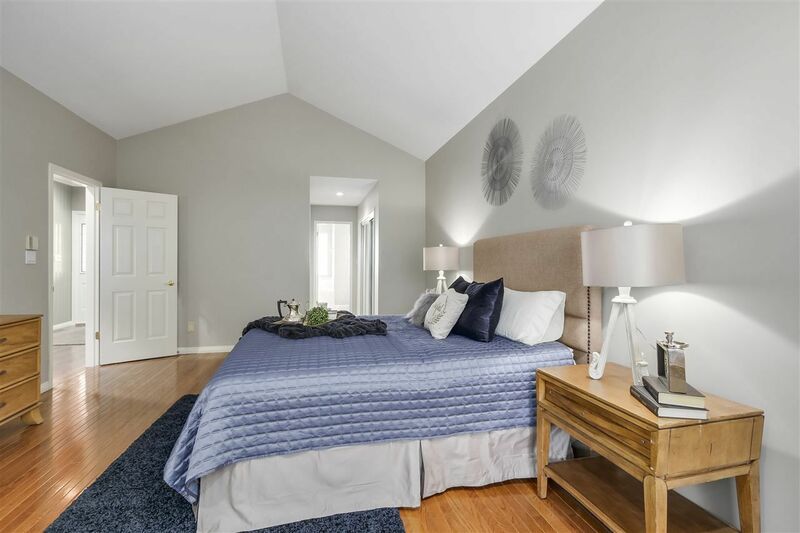 Huge master bedroom on main floor with double closets & jetted tub in a spacious 5 pc ensuite. 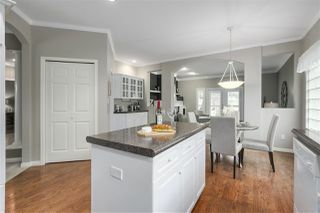 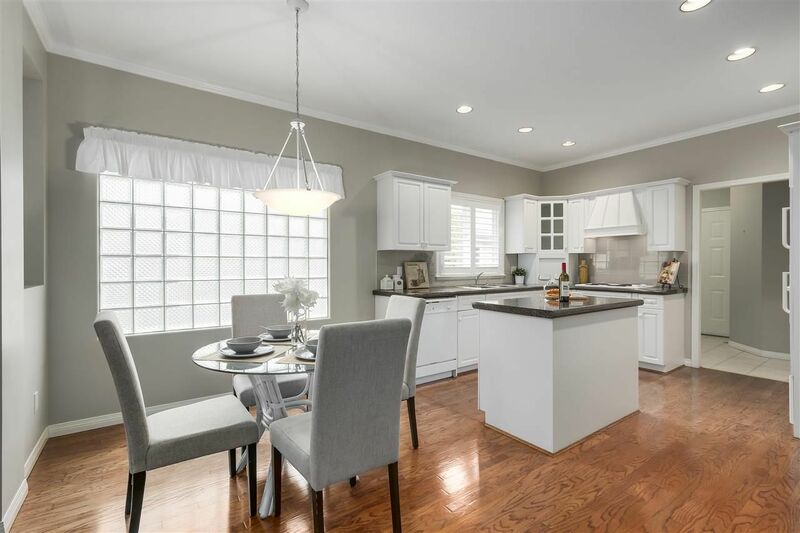 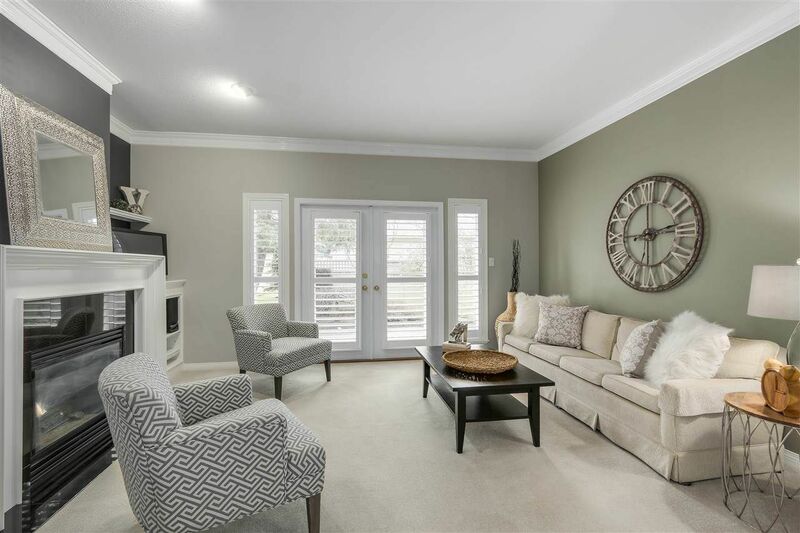 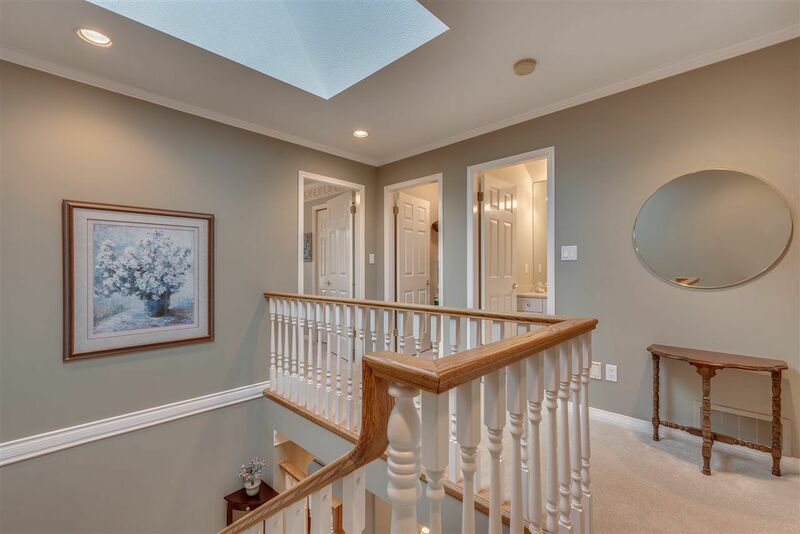 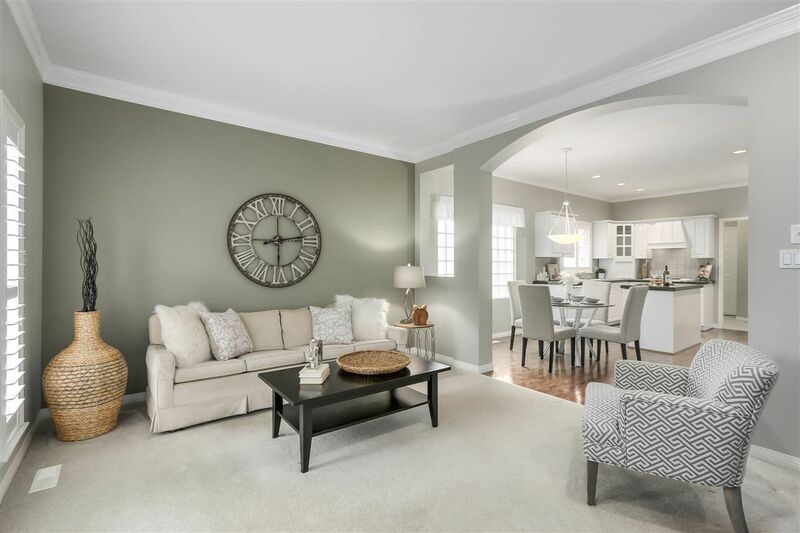 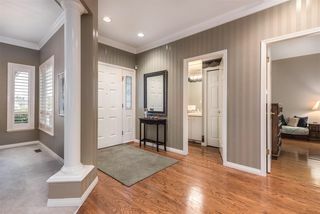 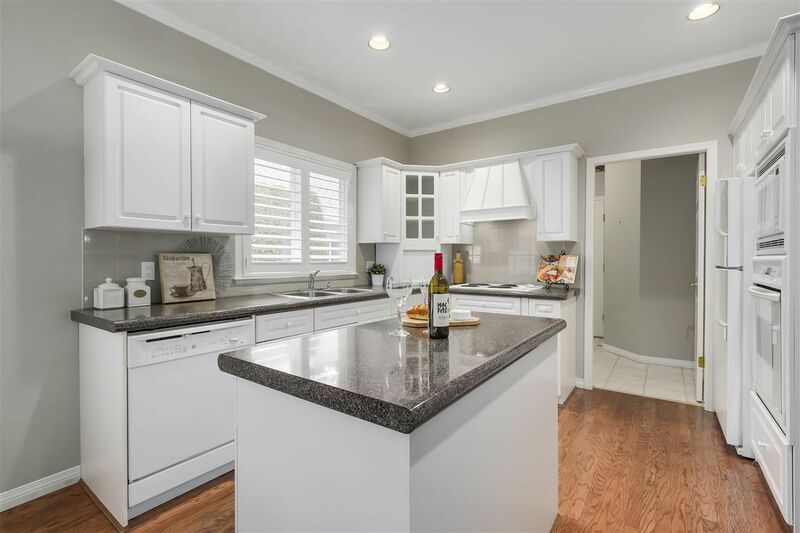 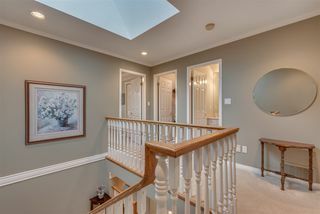 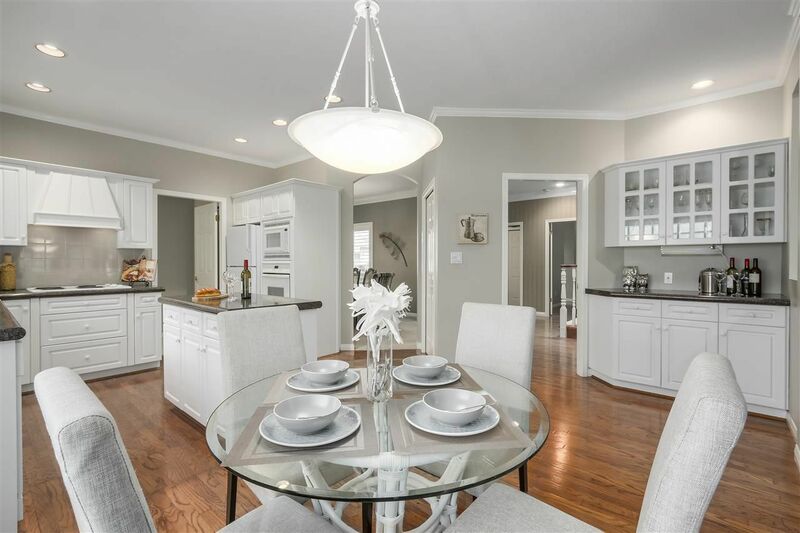 Bright open concept kitchen, 9ft ceilings, oak hardwood flooring, 2 gas fireplaces, huge skylight, custom paint, crown molding and plantation shutters throughout. 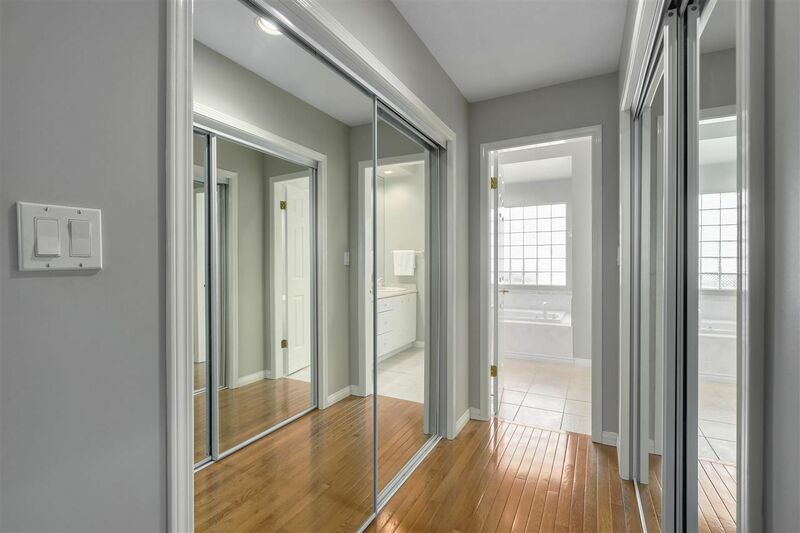 French doors lead to a private back yard. 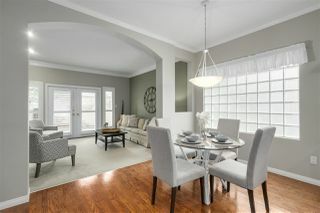 Everything you need is on the 1700 sq ft main floor, plus some extra space upstairs for family & visitors. Lots of storage, double garage, plenty of parking, well maintained complex. This home is in immaculate condition and must be seen!